Jack Merrill specializes his practice in employment law and civil litigation. Mr. Merrill counsels individuals and small businesses on employment and other matters; handles discrimination, sexual harassment, and wrongful discharge cases; drafts, negotiates, defends against, and litigates employment contracts; provides sexual harassment training and other educational services; drafts employment manuals; and handles a variety of civil matters (including business and real estate related matters). 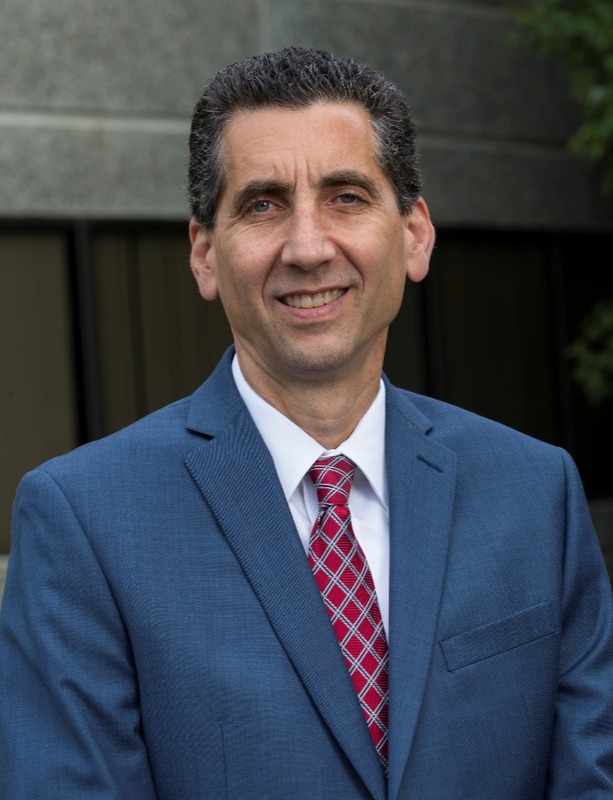 Mr. Merrill’s legal practice includes private consultations, and he is experienced in all Massachusetts state and federal courts, in arbitration and mediation, at the MCAD and EEOC, and in other administrative venues. He also uses his 20-plus years of experience to serve as a mediator in employment disputes. He is author of a quarterly employment law newsletter, maintains an informational employment law blog, and provides educational seminars and presentations. Mr. Merrill’s non-legal experience includes work as a newspaper reporter, researcher, and workers’ compensation administrator for the federal government. He is president of Metrowest Legal Services and has served numerous other charitable organizations during his career. Mr. Merrill graduated from the University of Massachusetts at Amherst in 1984 and from Northeastern University School of Law in 1993.